Trans Am Worldwide is a small design and speed shop based in Tallahassee, Florida, and they’re known to make some pretty sweet rides. But none as sweet as their latest release, a modernized version of the black and gold “Bandit” Trans Am from the iconic movie Smokey and The Bandit. Don’t get this confused with the Restomod Bandit that we’ve talked about before, no no, this is straight up a modern version of the car. Trans Am Worldwide has taken what appears to be a stock Chevy Camaro as the base, and then using many different types of fabrication and tuning they are able to turn that stock Camaro into this beautiful looking Bandit Trans Am. This isn’t just a cosmetic makeover for the car, there is some major engine work as well, to the extent of horsepower numbers up into the 800 range for this bad boy. There will be an option for less power, but only the 800+ horsepower monster gets the legendary T/A-7.4 sticker on the classic shaker hood. The interior has been redone and features the bandit logo in the headrests. 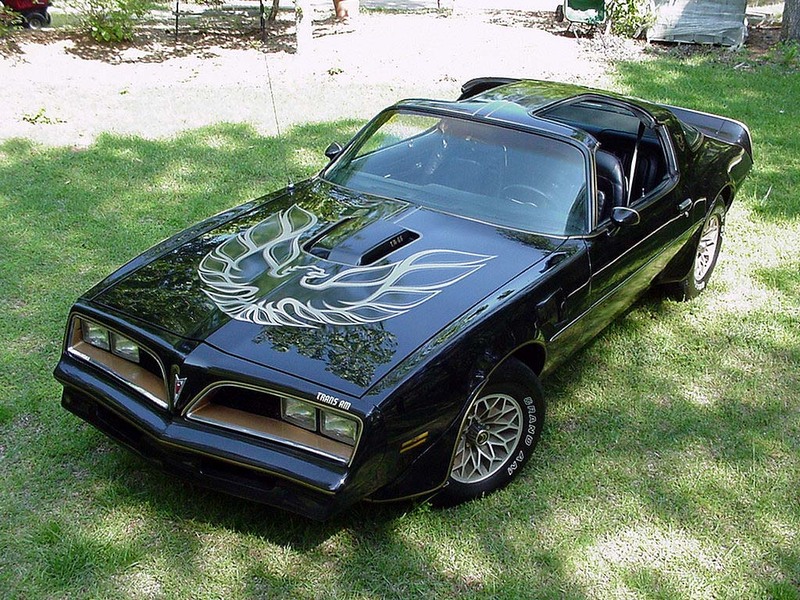 Only 77 will be made due to the fact that the movie “Smokey and the Bandit” was released in 1977, as well as the model year of the Trans Am in the film being a 1977 model. The Bandit himself, Burt Reynolds, even got onboard with this whole program in the sense that all 77 examples will have Burt’s handwritten signature on them. 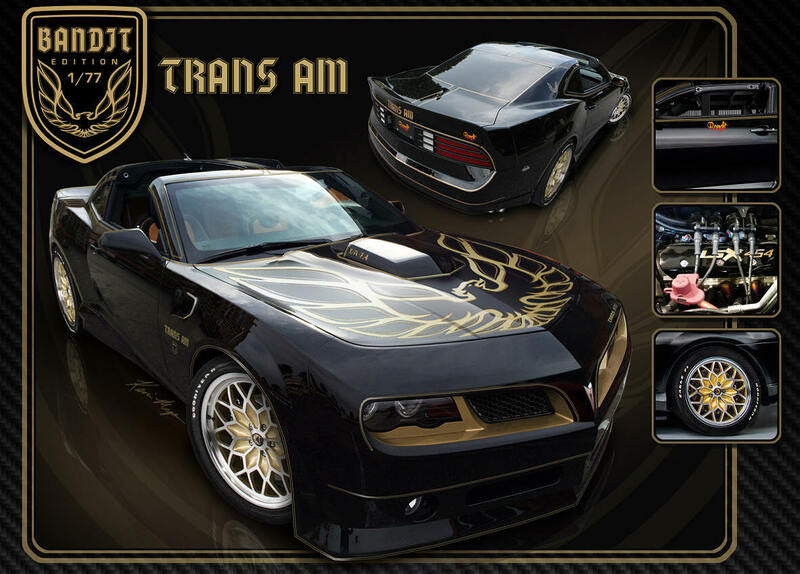 Trans AM Worldwide is a family owned opperation that accquried the legal rights to use the Trans AM name back in 2011, and they’ve been making these refreshed muscle cars for the public since then.